Bridlington Squash Club has always been a club for adults only, that was until recently. 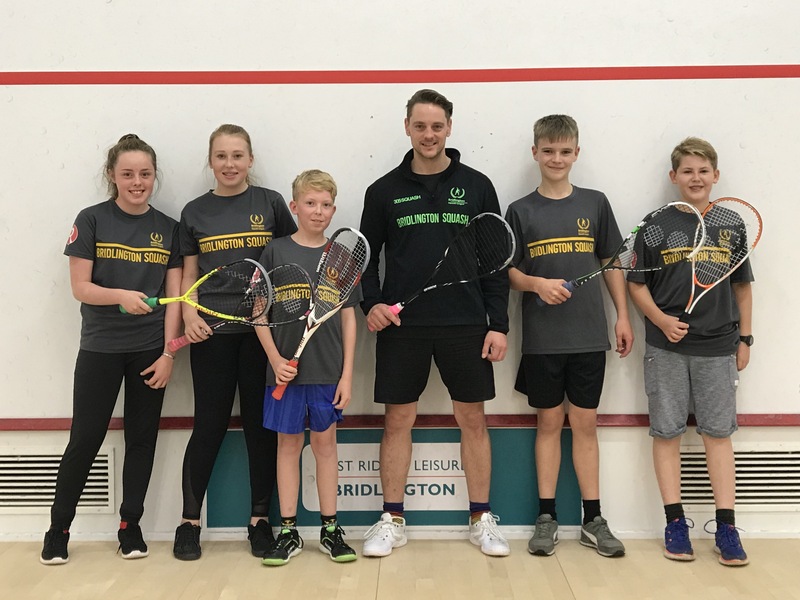 Over the past 18 months, Bridlington Squash have worked with some local schools in partnership with the management at East Riding Leisure, supplying squash coaching to local children by registered Squash England Coaches. 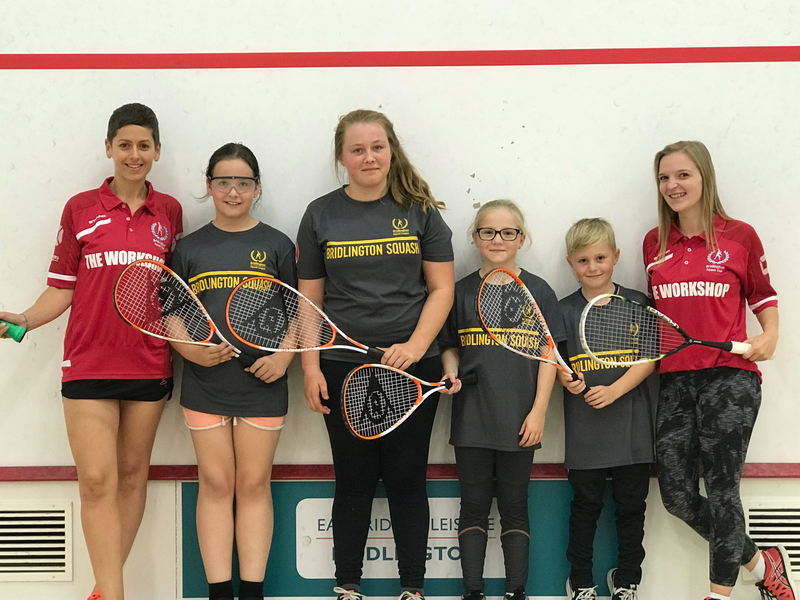 This week has seen the launch of the new Bridlington Junior Squash Academy at the leisure centre, which has proved to be very popular with all classes booking up within days of advertising. 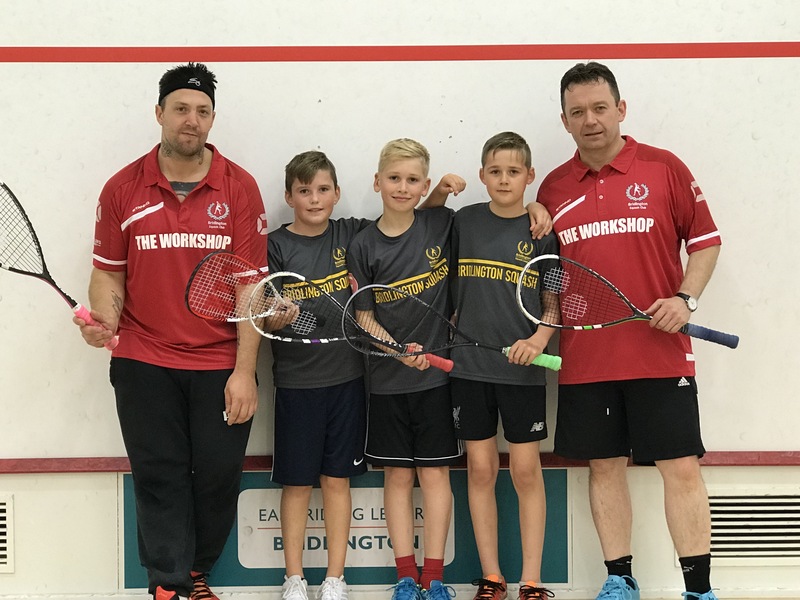 Bridlington Squash are now planning further classes to begin in the coming months due to the high demand and will be on a first come first served basis. All Junior Coaches are players in the current adult league and have all completed a stringent Squash England level 1 coaching badge. Several now intend to complete the level 2 Badge early 2019 further improving their coaching skills. They are also DBS checked and have completed a child safe guarding examination. 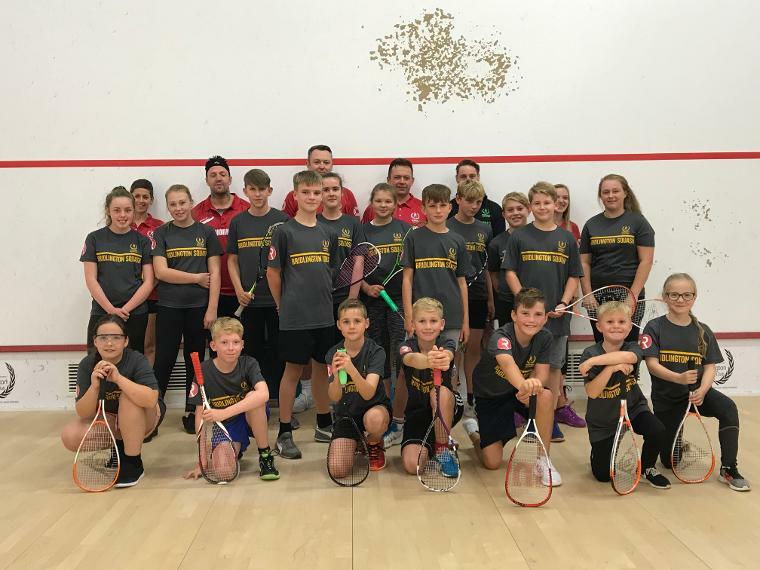 Bridington Squash would like to thank Brian Goodall of Bridlington Rotary Club and Cheryl Boyd at The Workshop (a local business) for their donations and sponsorship which enabled the launch of the Junior Academy. Any future donations/sponsorship will enable the growth of the Academy and would be greatly appreciated. 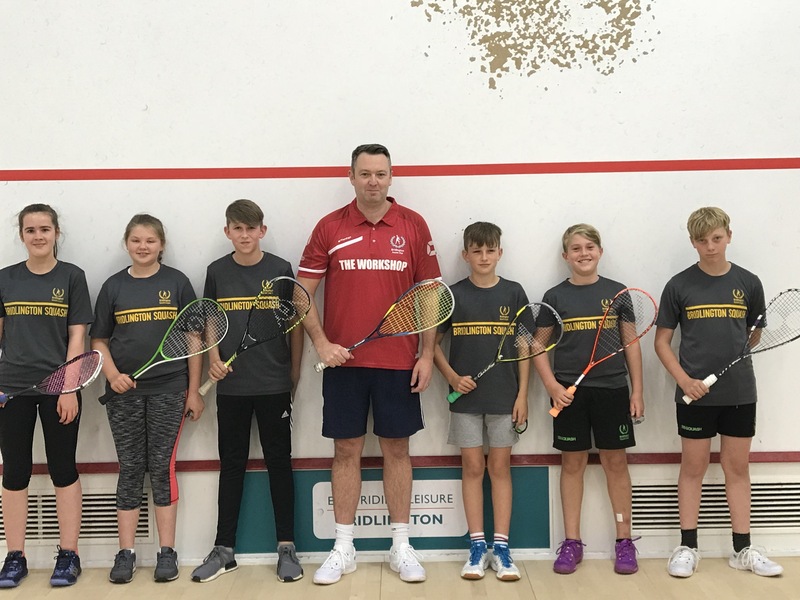 Bridlington Squash would also like to thank all of our current Junior Academy registered coaches, Nick Melarkey, Ian Thurlbeck, Steve Binnington, Harriet Cousins and Helen Maull for their enthusiasm and passion in helping local children to learn this great sport. If you would like to know more about the Junior Academy of have a child interested then please fill out the contact us form below and one of our coaches will be in touch.